Although most people hire a real estate agent when selling a home, many times they do not think to hire a real estate lawyer. However, hiring a lawyer is often a prudent practice, as there are many different services that they can provide that a real estate agent cannot. 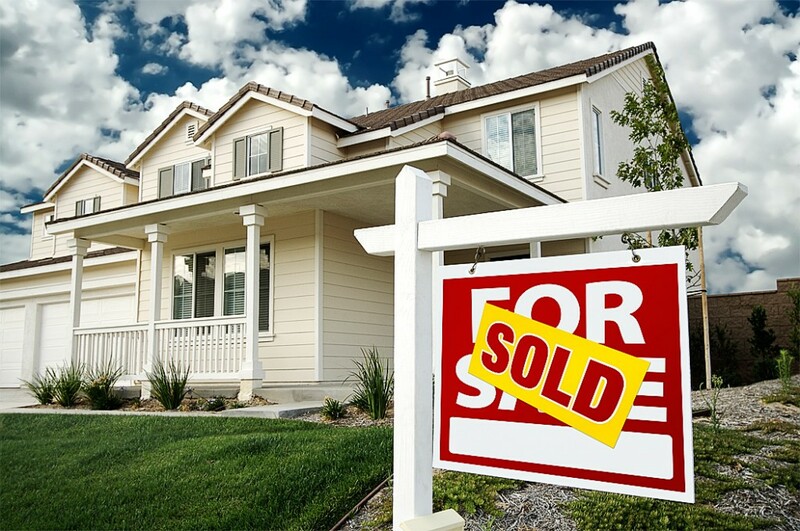 A real estate lawyer will help protect your rights as a seller. They will also be able to review legal documents and forms, which can make it much easier for you to know what you should be signing. A lawyer can also prevent any unexpected issues with the home’s title, and can be of great assistance if there happen to be any liens on the property. Finding out about any potential issues early can save a lot of time and expense later on in the selling process. You don’t want to have any regrets down the road and wish you had done things differently. If you have any need for negotiations during the selling process, especially in regards to the terms of the purchase agreement, a lawyer can provide a lot of assistance. Having a lawyer on your side can greatly increase the chances of negotiations turning out in your favor, instead of in favor of the buyer. It can also be helpful to consult with a lawyer if you have offers or counteroffers made on your home. There can be tax implications on these matters, so you’ll want to make sure they are handled correctly. As long as you handle these matters with care and intelligence, you’ll end up accomplishing what you originally intended to do. A lawyer can also help make sure everything is in order when it is time to close the sale. Lawyers can also be helpful to make sure that security deposits are transferred properly, and that all necessary insurance is in place. Lawyers often attend the closing of the sale, so that they can make sure everything goes as expected. This can provide you with the peace of mind of knowing that nothing will go wrong at the last minute, and that there won’t be any surprises. Although you will have an extra fee to pay if you hire a real estate lawyer, most people feel that the expense is worth it. After all, their fee is usually much less than some of the fines, fees and other expenses one might encounter if a real estate sale is not handled properly. Randall Spitz has been writing articles about legal issues for the past three years. He also likes to write about NYC real estate, including Upper East Side apartments and Battery Park City apartments.